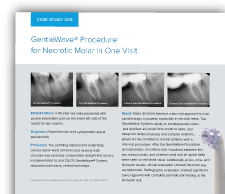 In a single visit, canals were prepared using two rotary files to a final apical diameter of #20, then followed by the Gentlewave® Procedure. 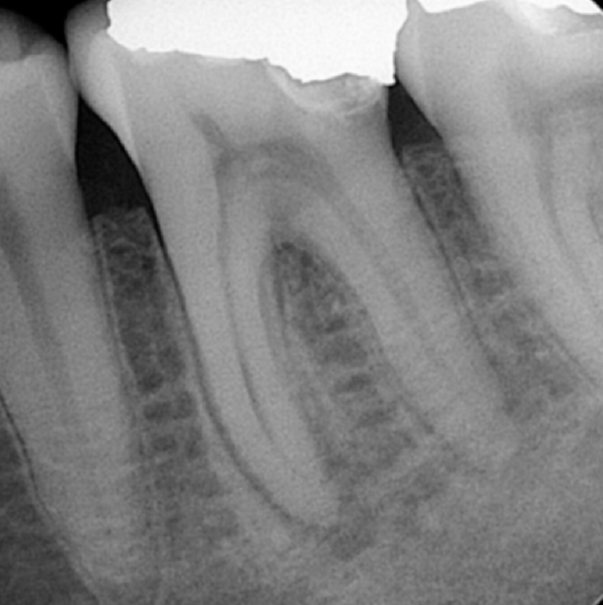 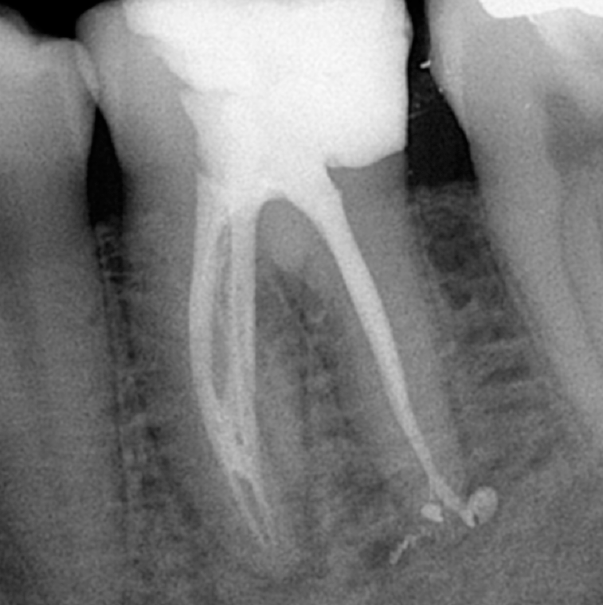 After obturation, radiographic examination revealed at least two uninstrumented inter-canal isthmi and a lateral canal. 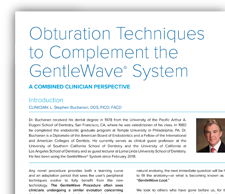 At the 6-month recall, radiographs revealed that the GentleWave® Procedure resulted in complete healing of apical periodontitis.